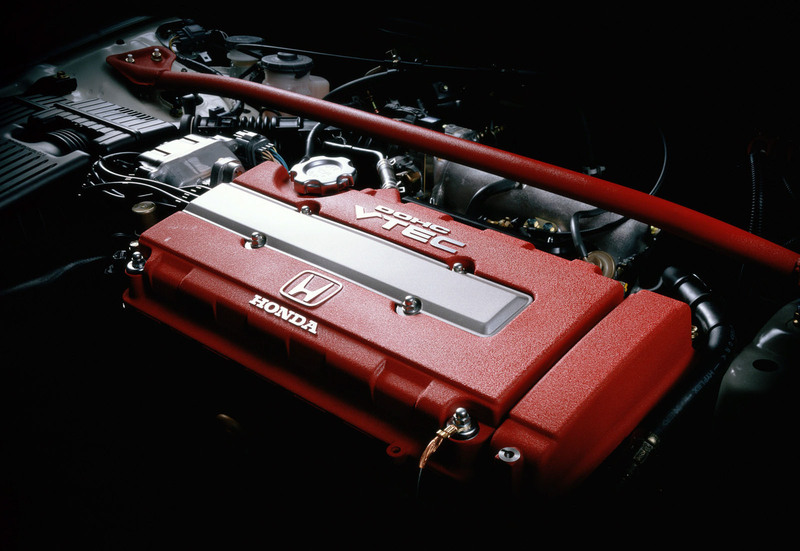 Probably one of the most underrated engines: Honda B16B - 185hp out of 1.6 litres. (115hp/L). Revs to 9k RPM.